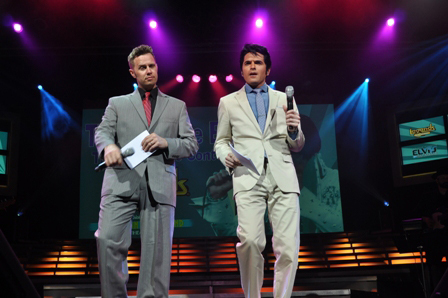 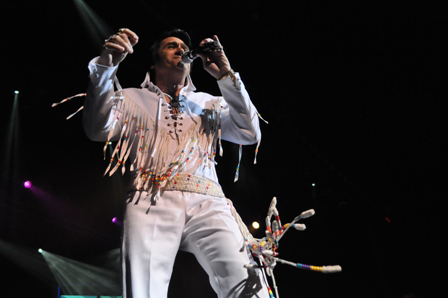 The Ultimate Elvis Tribute Artist Contest in 2019 is your opportunity to see exceptional artists compete for the top prize as they pay tribute to the world’s most beloved singer! 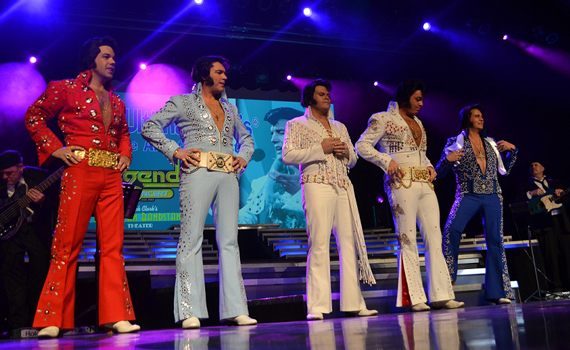 This April 14 contest takes place during the Branson Elvis Festival, where fans can become immersed in everything Elvis. 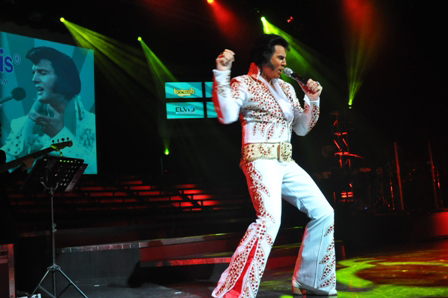 This Elvis Presley Enterprises sanctioned contest is held in several US and foreign cities, but only Branson can rival Memphis as the perfect showcase for paying tribute to Elvis! 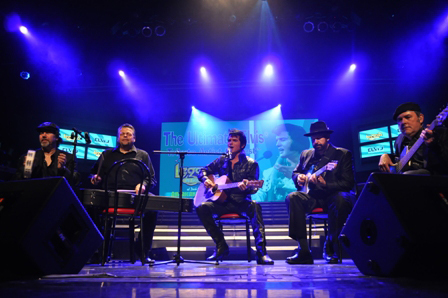 The Branson stage is home to the incomparable Dean Z who captured the 2013 title in the Ultimate Elvis Tribute Artist Contest held in Memphis. 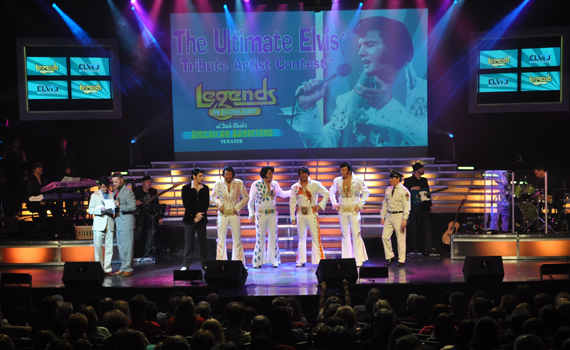 Branson shows are well known for their variety of artists who pay tribute to singers, bands, and comedians with exceptionally detailed and loving portrayals, and Elvis is always an audience favorite. 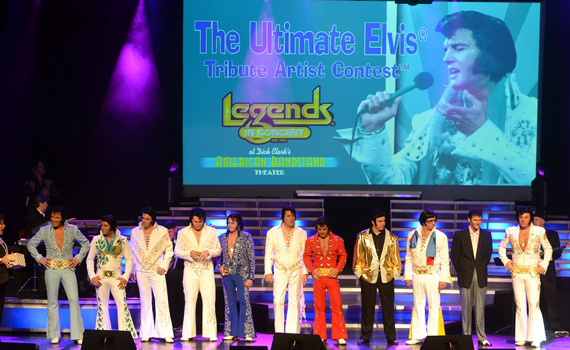 Who would you choose from among the talented contenders; all those amazing artists paying tribute to the most famous and imitated singer who ever lived? 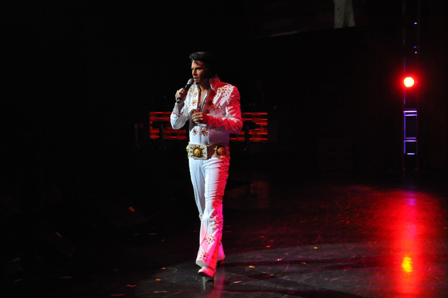 Come to the 2019 “Ultimate Elvis Tribute Artist Contest” and see who best brings the King of Rock & Roll back to life on the Branson stage!